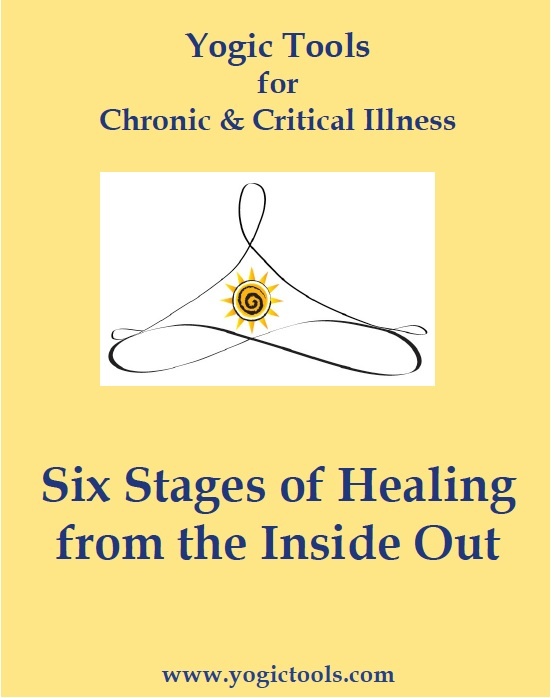 Do You Suffer From a Chronic Disease? From Chronic Pain? 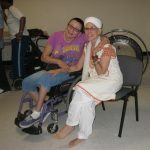 Do You Have A Disability? Read testimonials from coaching clients and people dealing with CCI. 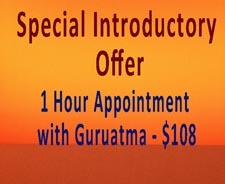 FIRST SESSION SPECIAL: In-Person/Houston, Phone or Skype 1 hr $108.00 in one inspiring session, Guruatma can help….from there the two of you will decide if more sessions would be beneficial. 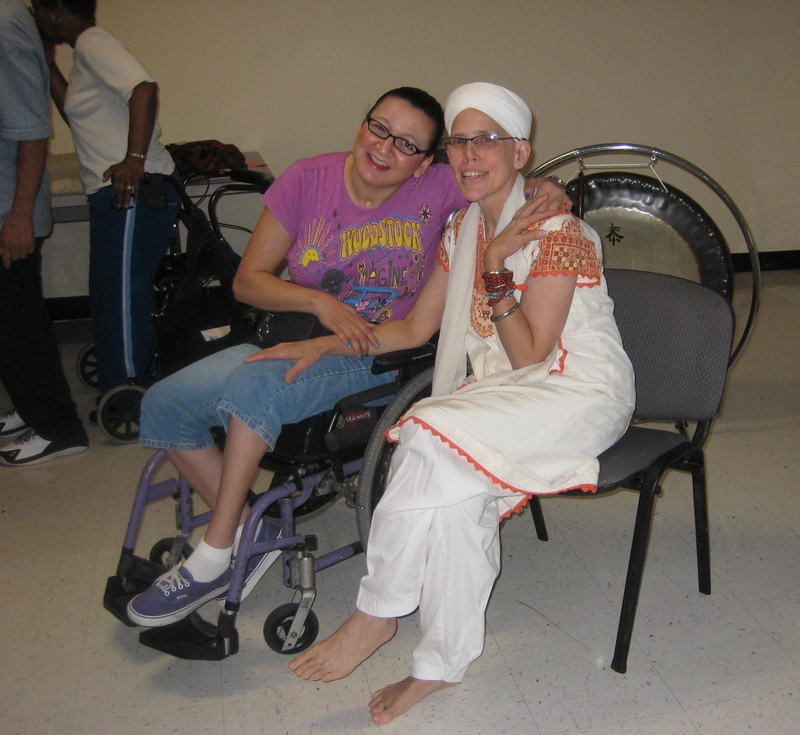 Once you purchase, Guruatma will receive notice and will contact you to schedule a time.